Dive into your favorite yoga pose wearing our tranquil Aussie leggings to your next workout. 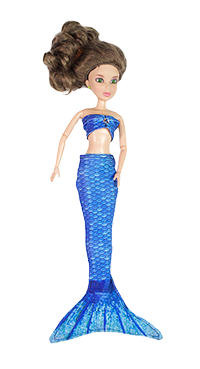 Perfect for stretching, lounging, and sleeping, you’ll find that being a mermaid is second to none! 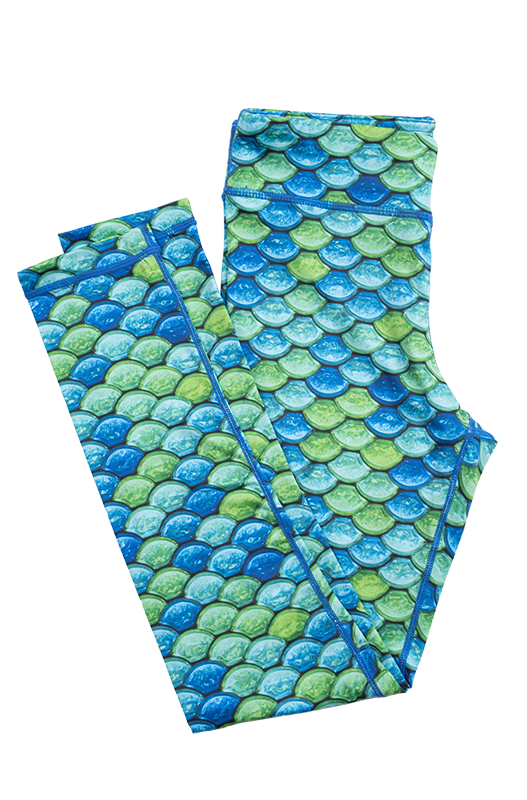 Featuring bubbly mermaid scales of blues and greens that flow like an ocean tide, these extra-soft leggings make the perfect addition to your collection of active wear. 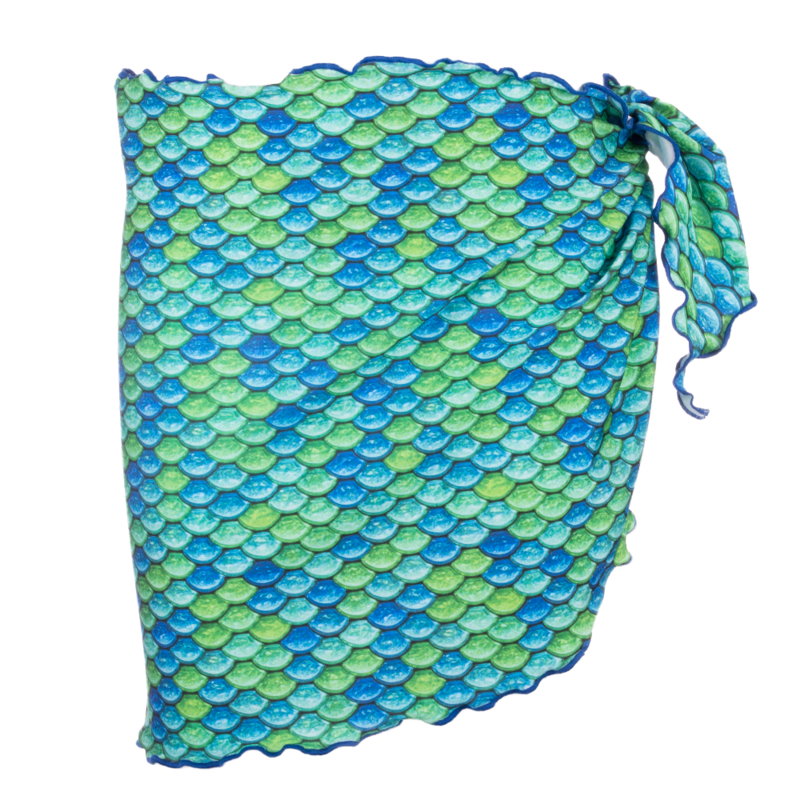 Reinforced flatlock stitching ensures long-lasting, durable wear that’s made to last. Plus, our leggings are perfect for everyday use!